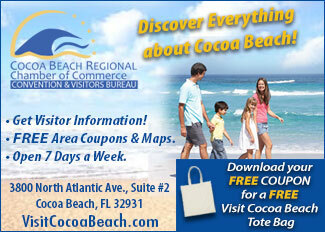 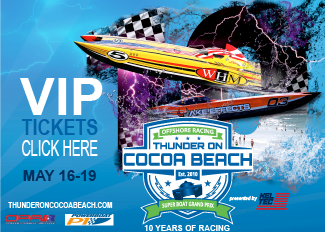 Coming to Cocoa Beach and looking to save BIG? 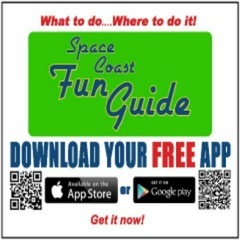 Space Coast Fun Guide has you covered! 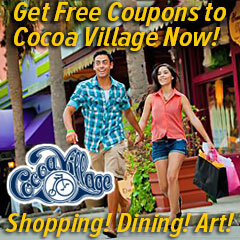 Browse our selection of Cocoa Beach Attractions, Restaurants, Shopping and More!